children learn the importance of building trusting relationships and co-operation. They gain the confidence to challenge tasks before them and realize the importance and joy of interacting with nature. 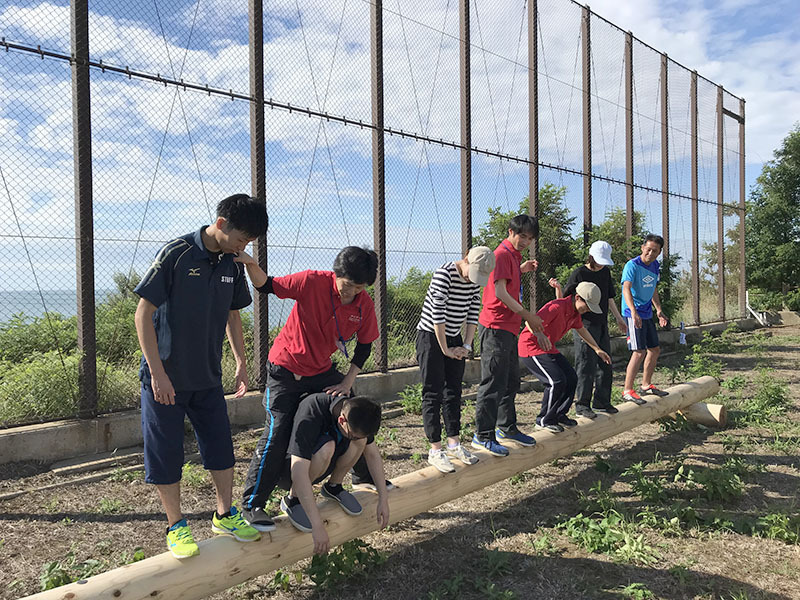 In addition to "Niigata Adventure", one can choose various programs according to the season and the purpose of the facility, such as activities in nature and creative experiences. 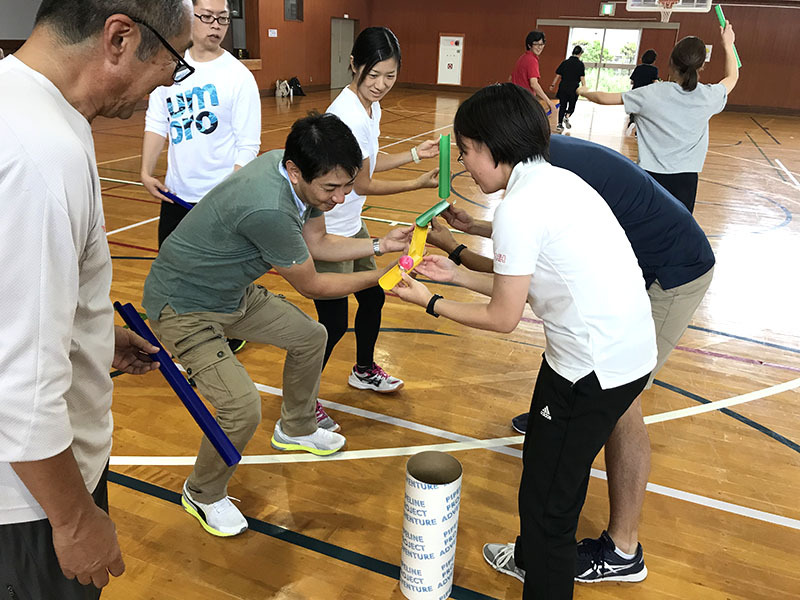 We train personnel who can support various experience activity programs offered at YUI - PORT. If you are interested in youth experience activities and would like to help with activities, please join the training course by all means. Every day, gymnasium, 1st floor lounge, multipurpose space etc. are open for free so that children can play freely. 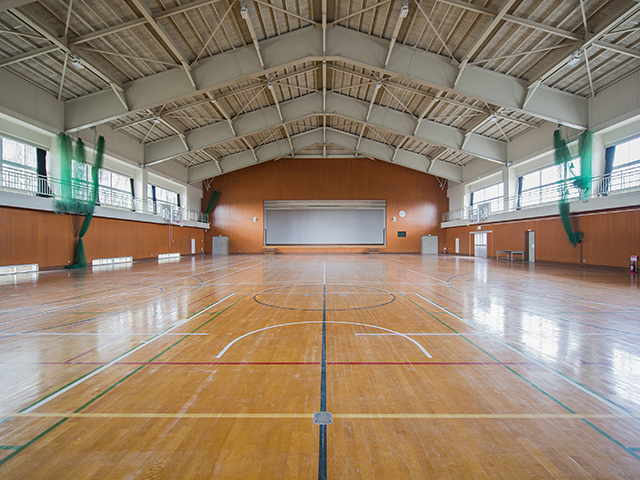 In the gymnasium you can play with basketball, badminton, dodgebee etc. In addition, you can enjoy Shogi, Othello and Gomoku in the lounge. Several times a month, you can receive Kendama certification exam and there are days when you can play freely with "KAPLA" (registered trademark).